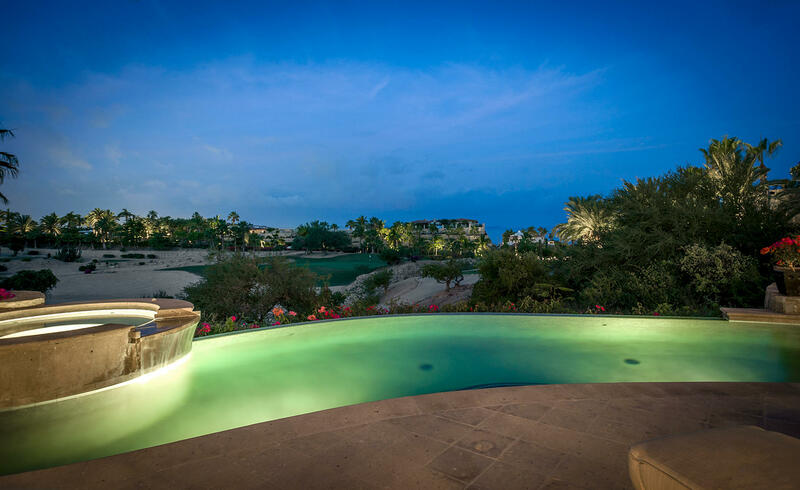 Located in the Luxury area of Palmilla Caleta Loma next to Caleta ocean side residences with the Best security in the area, only 5 min drive to the swimmible cove beach of Palmilla, home of the World Famous One and Only Palmilla Resort and Jack Nicklaus design 27 goles Golf Course. Casa Mia 6,574 total square feet 4,110 air-conditioned square feet, three bedrooms, three full bathrooms and one half bath. Selling separately or collectively with neighboring lot Three. 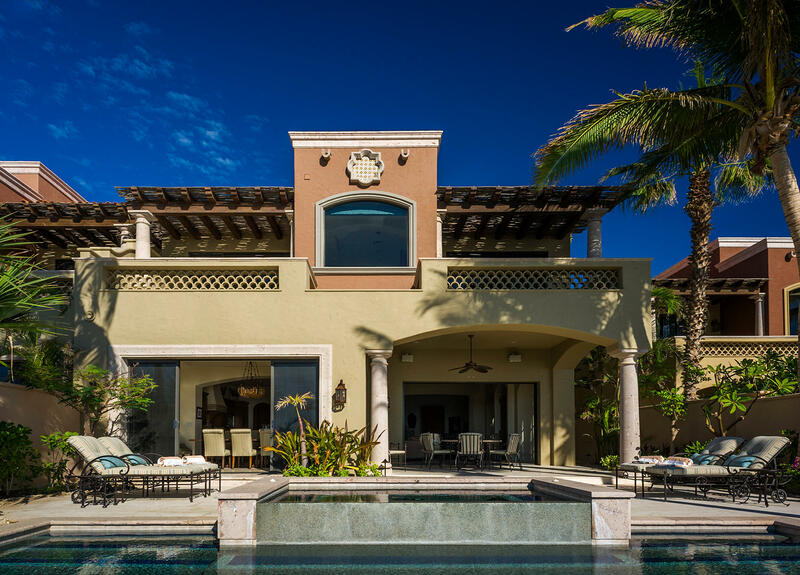 This beautifully designed and built home is located in the neighborhood of Las Terrazas, an intimate enclave of 14 homes within Villas Del Mar at Palmilla, the most exclusive and amenity rich community in Los Cabos. 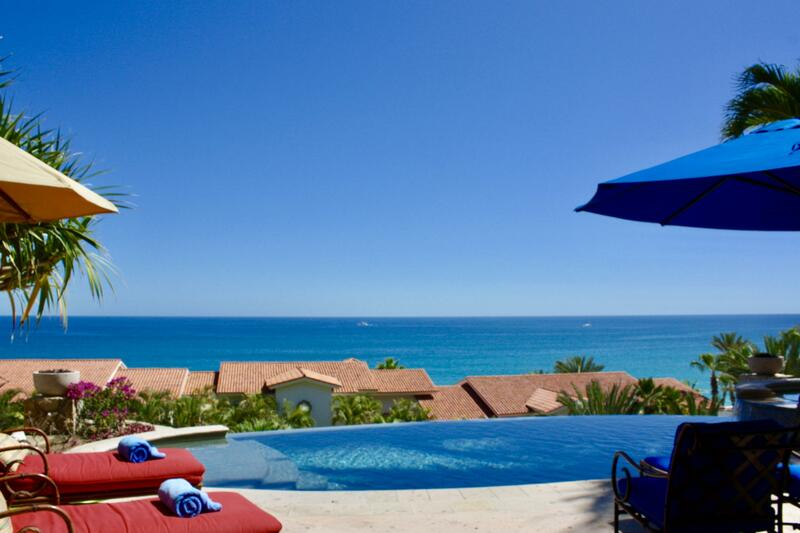 Second row from the Sea of Cortez with two miles of pristine sandy beach, the villa offers phenomenal Sea views from both levels. 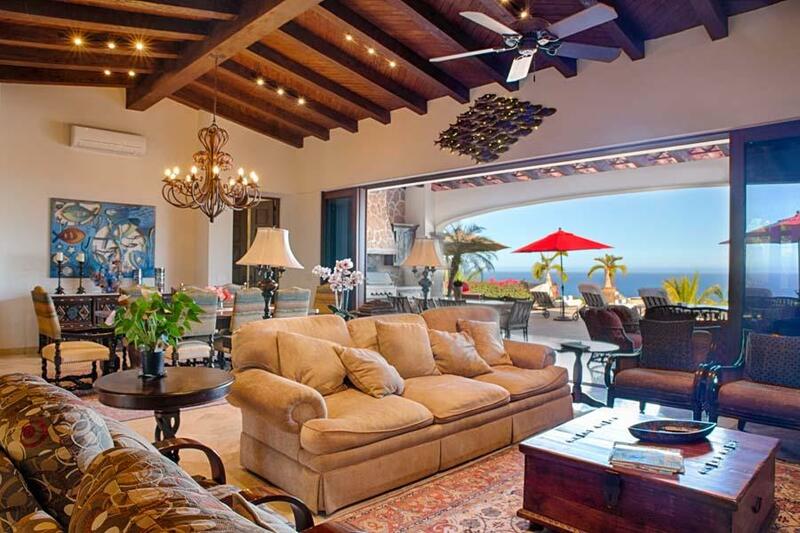 Casa Fuego y Agua, situated in Caleta Loma, Palmilla, offers expansive ocean views from Punta Palmilla to Punta Gorda. Enter the courtyard through a Zen garden complete with water fountain and pond with stepping-stones. Perched just one row off the beach, sits Las Terraza 363. Offering a light and airy pallette with subtle pops of color that livens each room. Casual elegance and sophisticated comfort when combined provides great style. Further, the open floor plan features pocket sliders that welcomes the continuous flow of livability to the spacious pool deck. Las Entrada 62 takes an understated approach with an easy and uncomplicated decor. Confident ~ Elegant ~ Indivdualistic The less-is-more design flows smoothly with calm palettes, nubby textures, slip covers.....all creating a quieter, more appointed sense of place. The open floor plan is the perfect gathering spot for the family with pocket sliders opening to unlimited activities poolside. 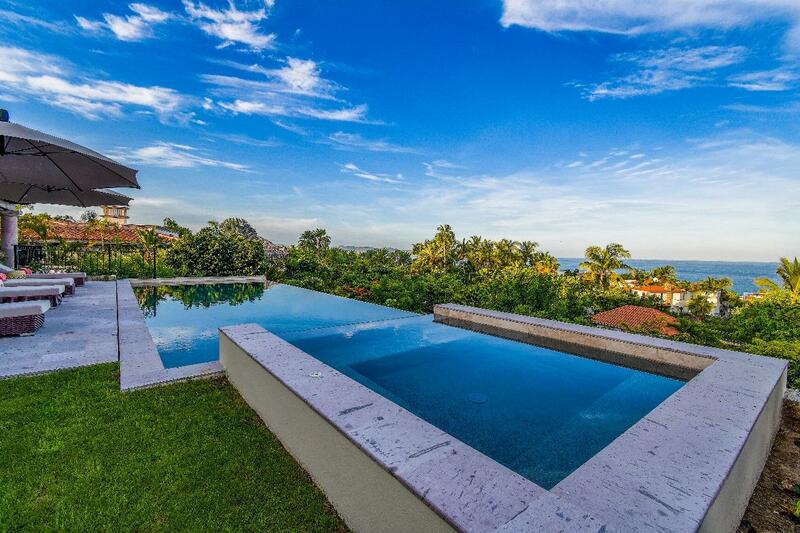 Terraza 368 is a 3,600 square foot, meticulously designed property in Villas Del Mar. This fully furnished two level villa features expansive ocean and white sand views and is conveniently located just steps from the pathway leading to a two-mile stretch of pristine beach. 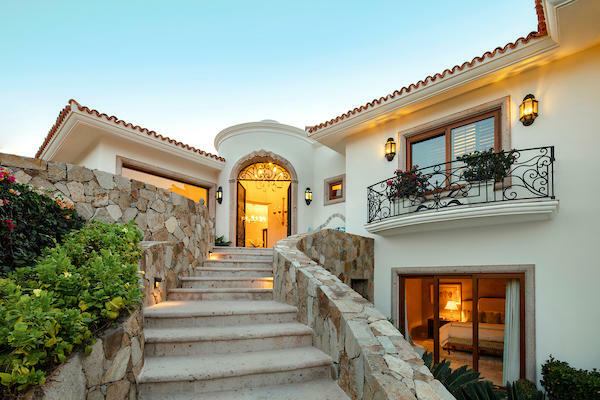 This home blends classic Mexican architecture accentuating an open concept living with designer furnishings. 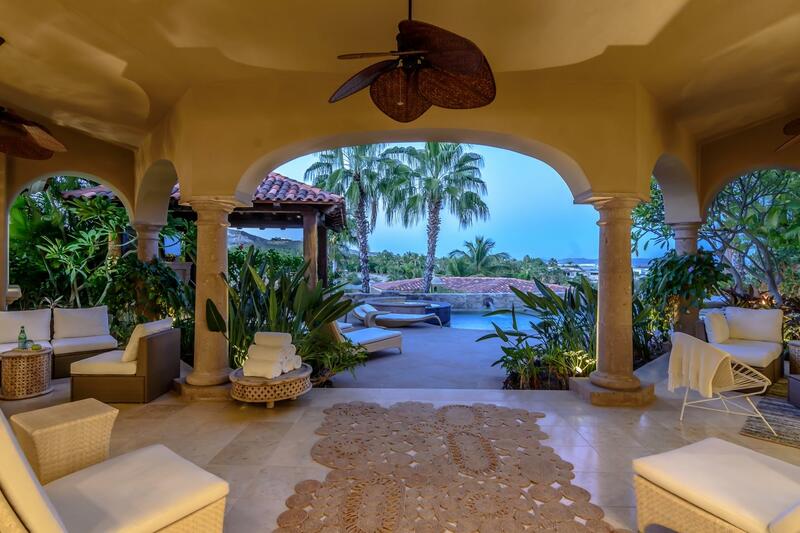 Casa Cielos 78 is a luxurious four bedroom and four and a half bath, single level, hacienda-style home, perched high above the Sea of Cortez, overlooking the Palmilla golf course and the sea. Imagine the favorite family getaway, a place where a lifetime of memories can be made. Welcome to Las Entrada 71. 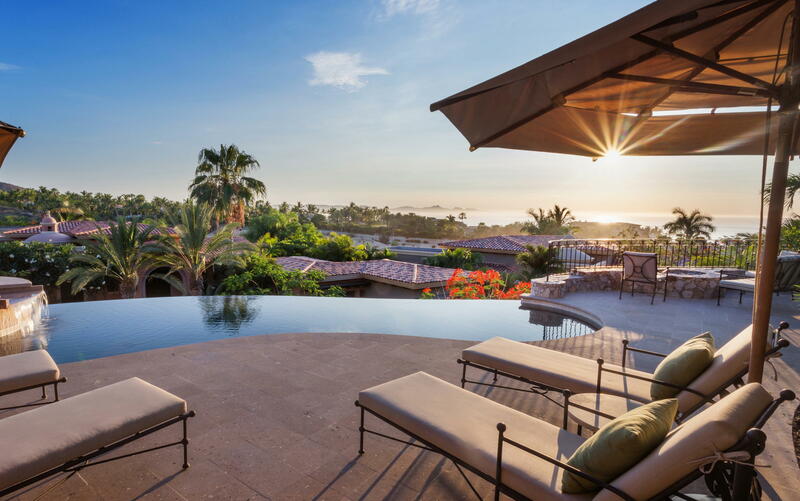 Located in one of Cabo's most exclusive communities and in walking distance to the finest amenities offered by Del Mar, along with Palmilla's swimmable beach. Completely remodeled in the summer of 2016, Entrada 75 is the new standard for the Entrada floorplan. Impeccably designed and freshly furnished in a calming, coastal contemporary style, it offers complete privacy, luxury and seamless indoor/outdoor living. This 4-bedroom, 4 and 1 half bath home features a gourmet kitchen, complete with custom cabinetry, high-end appliances and marble counter-tops. 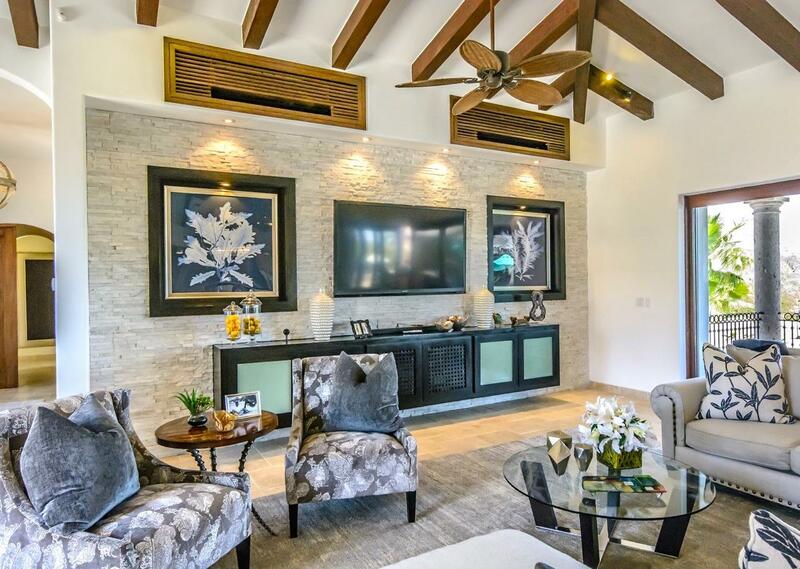 Located within the pristine community of Villas Del Mar and adjacent to the Jack-Nicklaus Palmilla golf course, Entrada 63 is a single-level retreat with an expansive great room, vaulted ceilings and traditional Mexican architectural features. 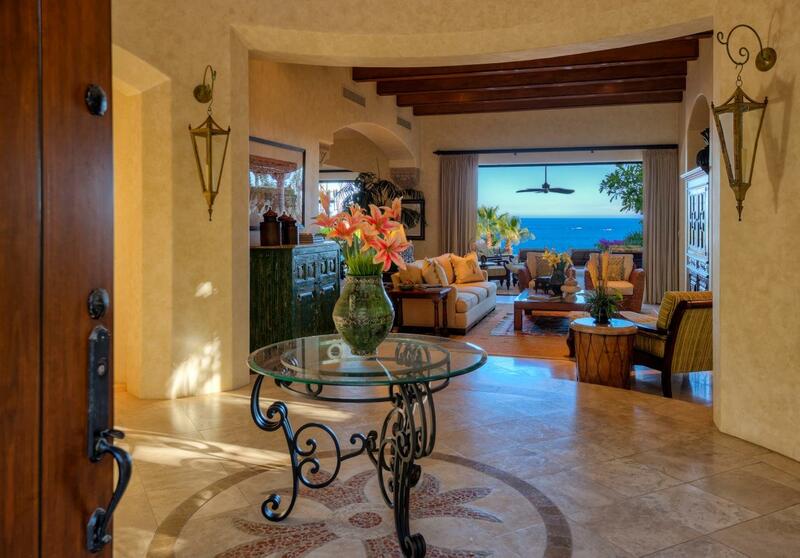 Exquisitely decorated, this villa offers views of Palmilla Bay, the 6th & 7th hole of Palmilla's 'Ocean Nine' course and distant mountain views. 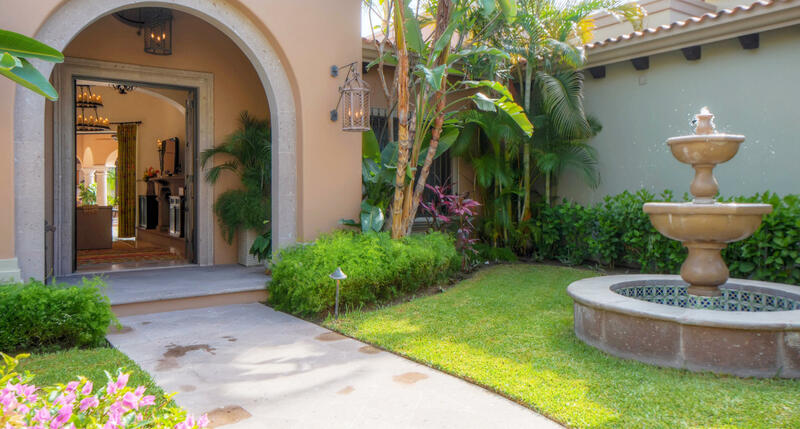 The perfect gathering place can be found at Casa Kaiden, designed for relaxation and fun. The home is laid out on a single level making it conveniently navigable from indoors to outdoors. In the land of sunshine, the world of outdoor living is further intensified by the beauty of its surroundings from the stunning views of hillside plateaus, golf fairways and native plants.